Thanks for hosting the partay!! Have a great day! Thanks for hosting this fun link party Lindsay! wahoo! thanks for the feature! So excited to meet you at SNAP! 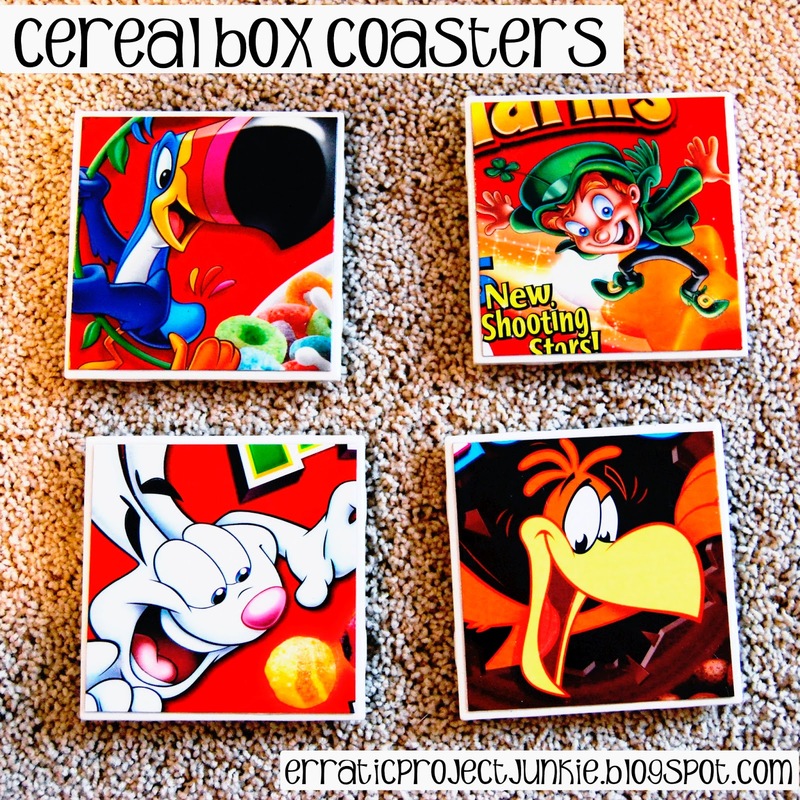 Thank you for hosting, I can't wait to try so many of the delicious things I've seen and I love the Cereal Box Coasters! Have a great rest of the week.